The 2010–11 season was Chelsea Football Club's 97th competitive season, 19th consecutive season in the Premier League, and 105th year in existence as a football club. They went into the Premier League as the defending champions, but failed to retain it. John Terry is a Chelsea F.C. icon so it's about time I got him on the back of one of my shirts. 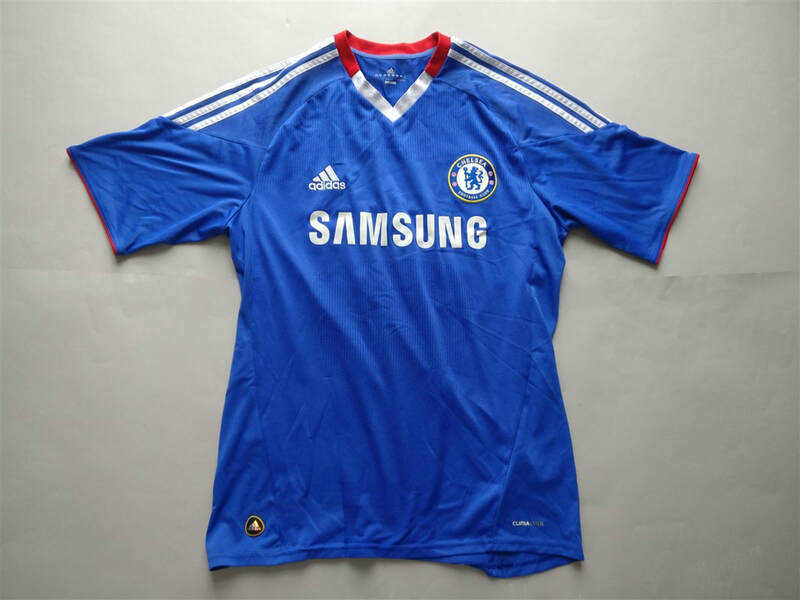 I'll always remember the red trim around the neck of the shirt as it's unusual to see this colour on a Chelsea F.C. shirt. 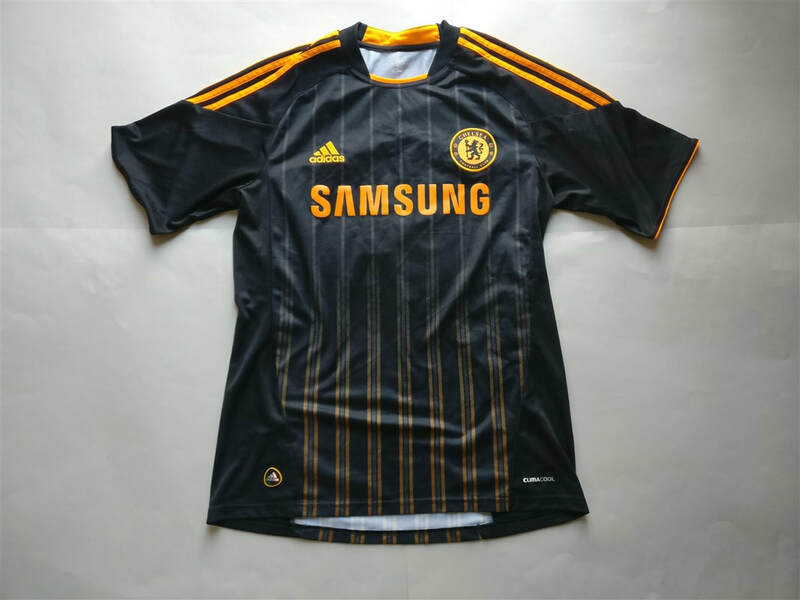 In fact it wouldn't be until 2015/2016 with the away shirt where we see it again. My three most recent 2010/2011 Chelsea shirts that I have added to my collection.